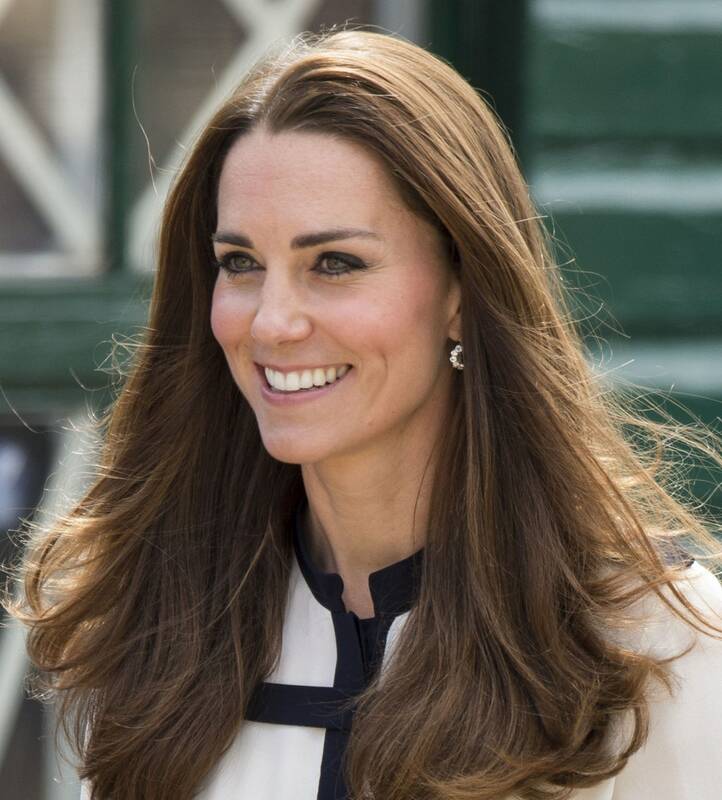 To start with, prefer the medium-length long layers for a simple yet sophisticated look like Kate Middleton is carrying here. 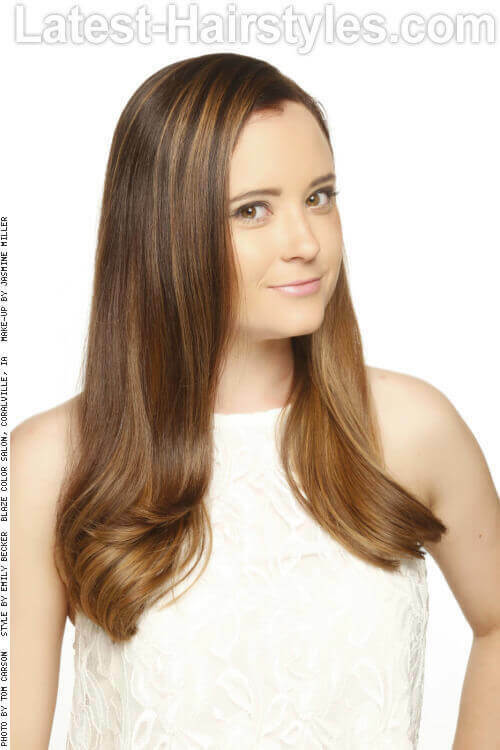 If you have straight hair, then try the stepped cut with center parting. Keep your hair straight or blow dry it to highlight the steps. As an alternative to the plain, straight, and long hair, give your hair a neat trim or cut it into layers, get it glossed from your hair expert, and give it a wavy touch to end up having stunningly glossy waves. If you want to keep it simple while making the change visible, just have your front hair cut into bangs of any sort. Like this pretty lady in the image below, feather cut looks really trendy if done correctly. If you love the length of your hair, then consider blow-drying with thick and thin round brushes for achieving the feathery look. Below is another way you can embrace the feathery haircut. It will be more eye-catching with blonde hair. In this variant of layers, hair is cut into layers of two different sizes. Shorter layers are more likely to be near the cheek bones for framing the face. For beauties having curly hair, round layers will add the magic desired to your look. These messy layers will need the least effort to style. You can just wash your hair and leave the hair open; you will have your style ready as your hair dries. With this haircut, you will have your coveted hair texture. Give the layers a messy, graduating look with a center part as your next party hairdo. Jessica Alba here is carrying beautiful straight hair with alternatingly deep and shallow ends; a great layered result. This one comes with straightened mane with layered tips. Another great variant of layers is at your service. Dying your long hair to your favorite color is sometimes all you need for changing your look. For enlivening your entire hair outlook, add highlights of various spicy colors to your layered hair. This bob variation is to die for. With an intense shag, your long hair will look wondrous. Add to your innocence with this simple V-shaped haircut. 19. Straight Tops Them All! And last but not the least, a simple straight haircut might work the best for your purpose owing to its suavity.